The effects of cavitation are usually pretty easy to identify -- it causes a metal surface to have a pitted, crater-like appearance. What happens when cavitation takes place, and how it actually causes damage to normally resistant metals, isn’t quite as well known. 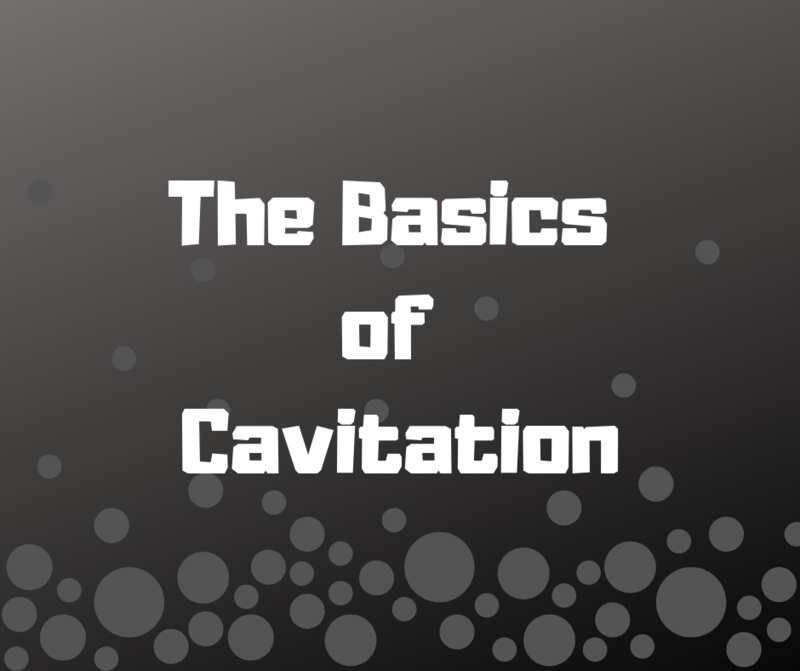 In this Shop Talk Blog post, we’ll be talking about what causes cavitation and why it can result in so much damage.